Botley is a dynamic coding robot that introduces children to the very basic form of coding and programming. This coding robot is from Learning Resource, a company who believe in creating a quality and fun product for children! 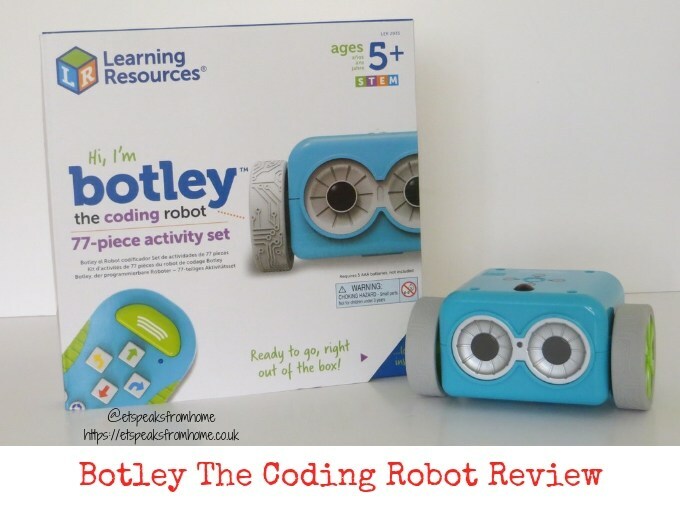 Botley The Coding Robot is suitable for aged five to nine years old. This well-built inspirational robot is much-loved in this household! It is easy to operate and fun to play with!